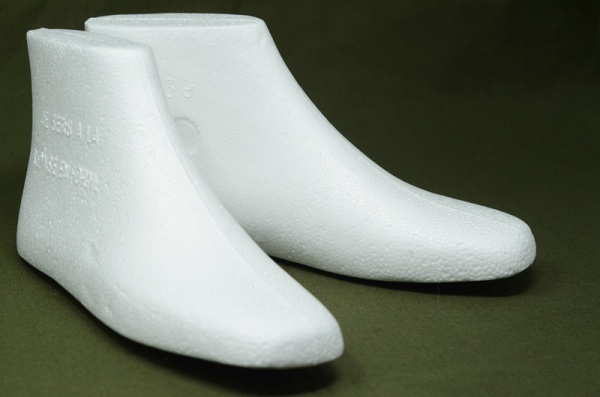 Polystyrene shoe forms (lasts) for felted slippers or boots. These forms are extremely sturdy and can be used time and time again. We've even put them through the washing machine! Note: Due to the shape and weight of these forms we do not ship them outside of the UK.